This ‘testing’ involved bike commuting to schools in the east and central US, and culminated in a Masters in ecology. 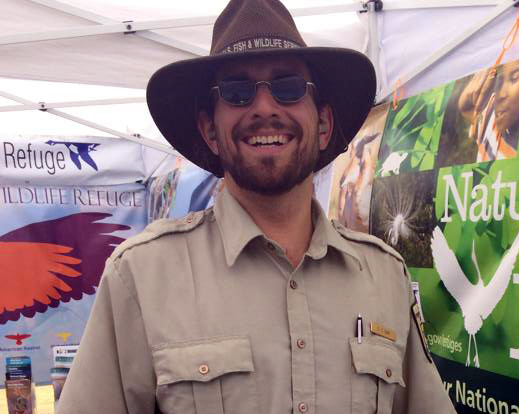 After working ten years domestically and internationally in conservation, often choosing jobs based on their bike commute and quitting car travel for years at a time, he began teaching recreation. Now ten years into his second career he’s convinced of the power of recreation to change lives, communities, and ecosystems. After certifications in sea kayaking and rock climbing, his favorite ‘work’ still involves cycling. 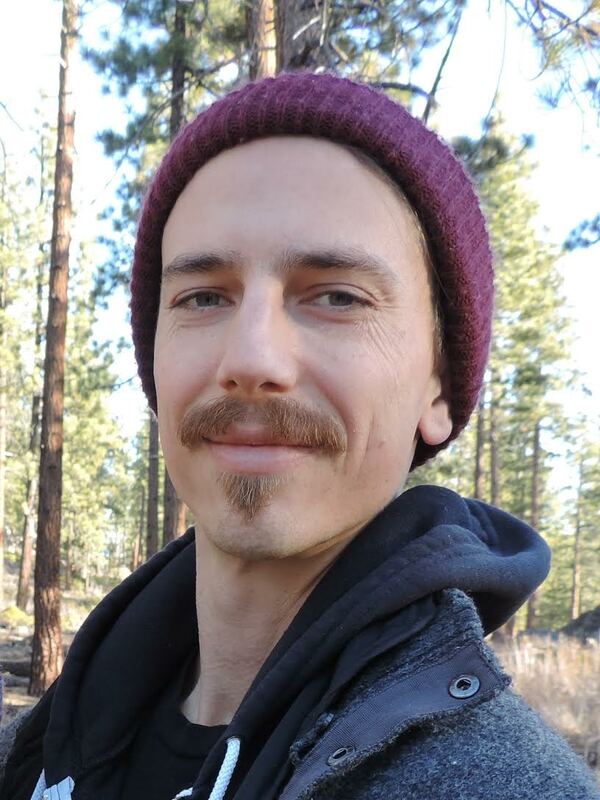 He’s been a cycling instructor since 2008 and loves working with the Bike East Bay cycling instructors and East Bay community. 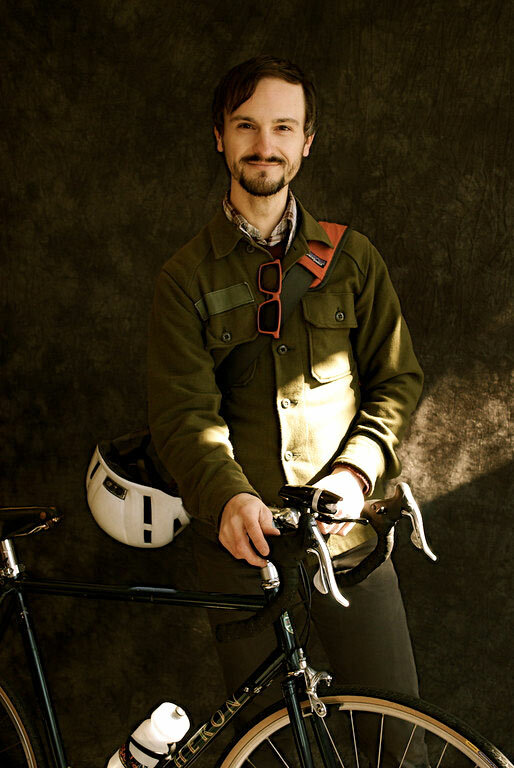 Dan now coaches and manages Bike East Bay’s large group of bike education instructors. Bonnie was late to becoming a bicycle rider. She learned as a kid but didn’t really take to it until her twenties. But hey, it’s never too late! 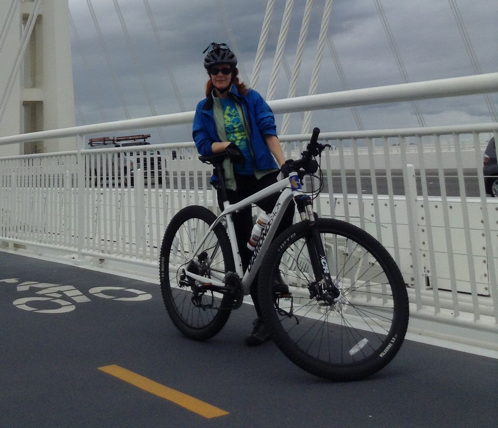 Bonnie, a California native, has participated in two California AIDS rides, one ride across the USA, and spent two years as Bike Alameda’s Program Coordinator. Most of her bicycling now consists of commute rides and taking her two boys to school where she is a Safe Routes to School Parent Champion. 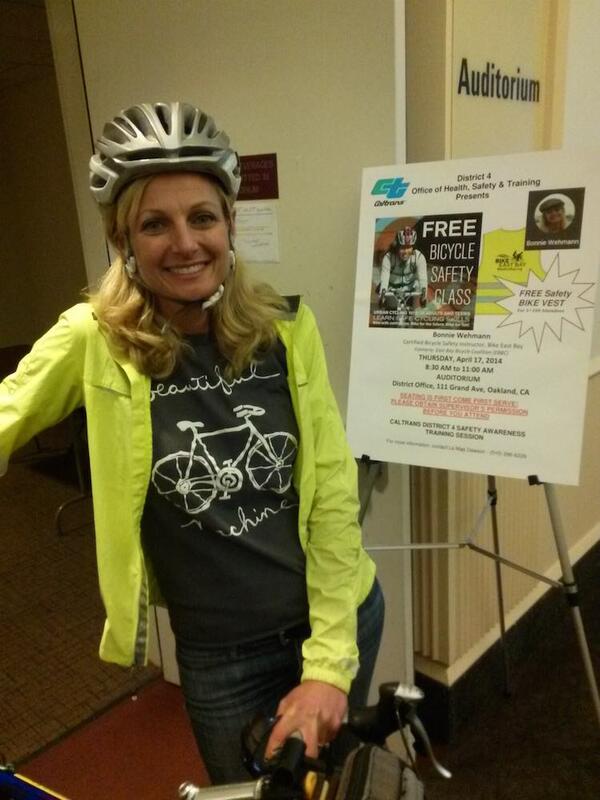 Bonnie became a certified League of American Bicyclists cycling instructor in 2008 and began teaching bicycle safety classes with Bike East Bay right away. 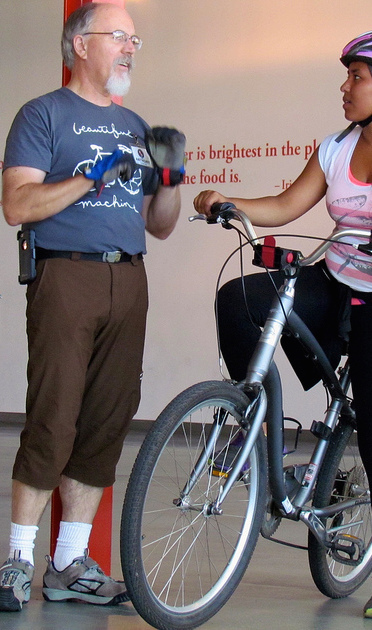 Maya loves teaching youth and families, as well as adults who are getting on a bike for the first time, or are getting back on a bike after many years. She was raised in the sunny and foggy city of Berkeley where she was able to ride a bike to high school everyday, and never stopped riding. 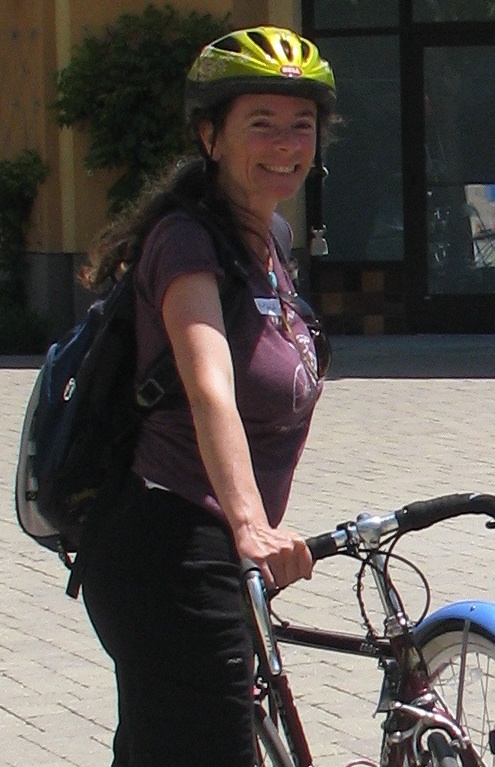 Inspired by programs like the Institute for Sustainable Transport, Transportation Alternatives, Bikes Not Bombs and Trips for Kids, she is a co-founder and collective member of Cycles of Change, and enjoys working with adults and families as an instructor with Bike East Bay. Melanie Curry has been riding her bike since she was six, tagging along after her faster and more adventurous older siblings. But it was a bicycle trip down highway 1 on the California coast in college that made her realize how well suited bicycles are for moving the human body. Since then, she’s always tried to live where she could ride a bike to work and to play. She wants everyone to have the opportunity to enjoy the same sense of freedom and joy she gets when she rides. Jason has been involved in bicycle education since 1995 and believes that our communities become better places to work, shop, and live as we bike more everday. Before becoming a Stay-at-Home Dad, he helped expand the Bike East Bay Education Program and create the San Francisco Safe Routes to School Program. He believes that bicycles can add joy and resilience to our lives and looks forward to seeing you make your bike dreams come true. Bruce moved to Oakland in 2003 from “smallsvile” Michigan. He quickly became enamored with bicycling for transportation in the urban environment. With a strong interest in spreading this passion, Bruce began a professional career in bicycle and pedestrian planning and later became a bicycle education instructor. Now, as a stay at home dad of two, Bruce has a particular fondness for seeing kids (and parents) build their bike riding skills and traffic awareness in family cycling workshops. D.C. has been a bike commuter for more than a decade, riding the streets of San Francisco, Oakland, and Sacramento. In addition, he rides a bike to run errands and for recreation. D.C. is passionate about sharing a love for the outdoors and for getting around by bike. Despite not owning a car, he believes that roads are community space to be shared by all–which means that both cyclists and motorists deserve space and courtesy on the road. He lives in West Oakland. You might see him pulling a trailer with his bike along Hollis or Adeline Streets. After several years of volunteering with Bike East Bay Robert had the opportunity to receive his League of American Bicyclists teaching certification and began instructing bike education classes all over the East Bay. Eventually he was able to start working full time with the bike coalition, coordinating and promoting each of the classes they offer for free to thousands of adults, youth, and families all over Alameda and Contra Costa Counties each year. Robert believes that getting more people on bikes means making cycling not just safer, but also more comfortable, convenient, and fun. To learn more or take a class yourself you can visit our education page here, or contact Robert by phone at (510) 845-7433 x2 or by email at robert@bikeeastbay.org. We are always looking for more talented and passionate instructors to join our team, and be paid to teach evening, weekend, or daytime classes in English, Spanish, or Cantonese. The first step is to attend our free Urban Cycling 101 class series, for which the full schedule of East Bay sessions can be found at BikeEastBay.org/education. 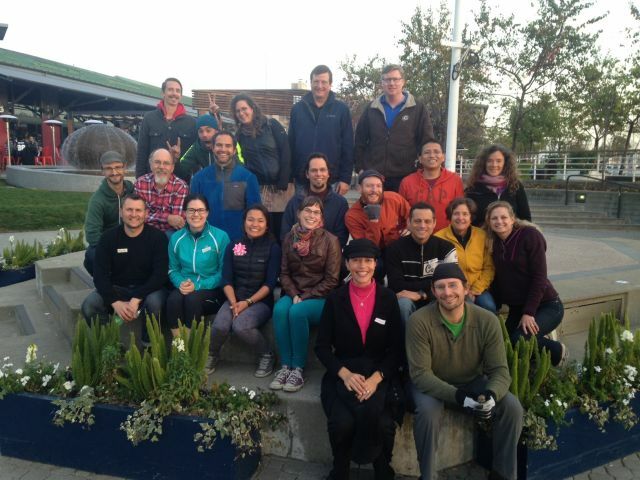 Learn more about how to get involved by contacting Education Director Robert Prinz at robert@bikeeastbay.org.